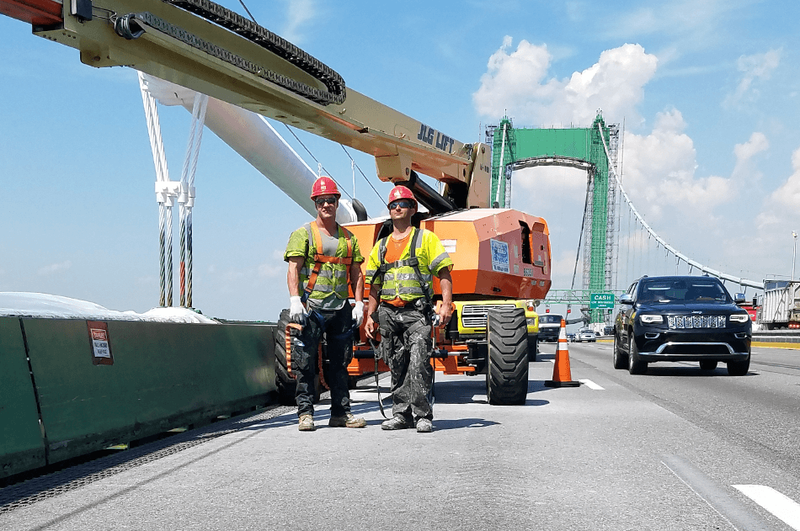 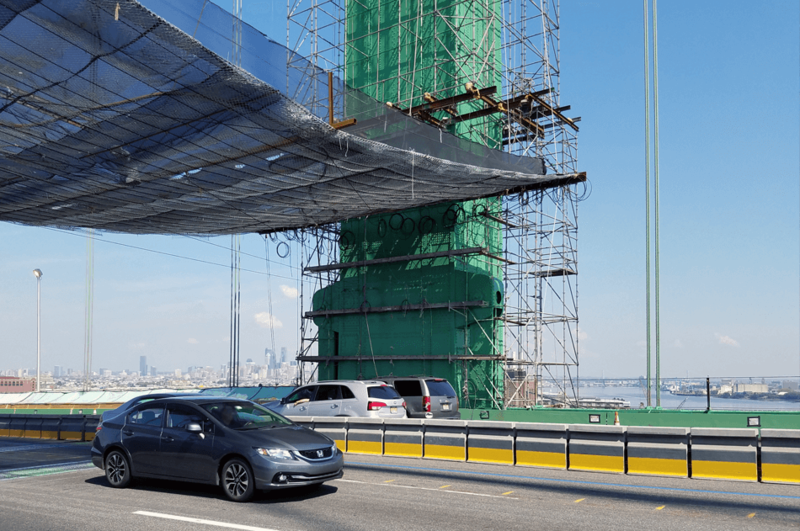 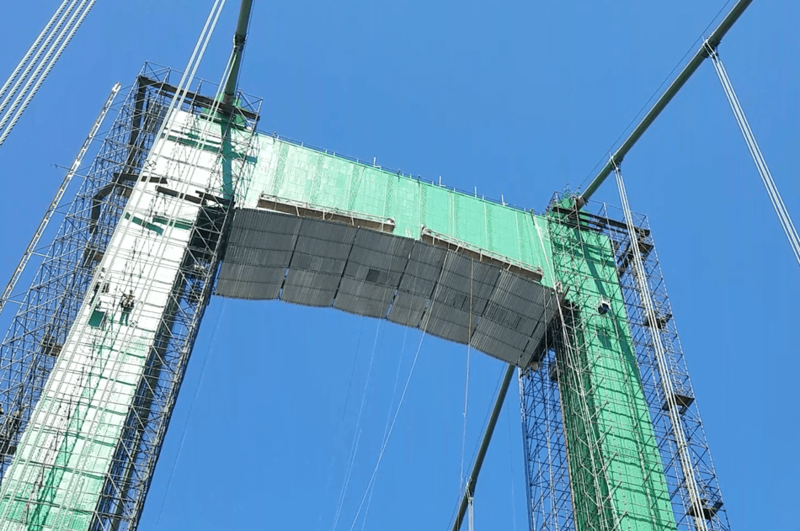 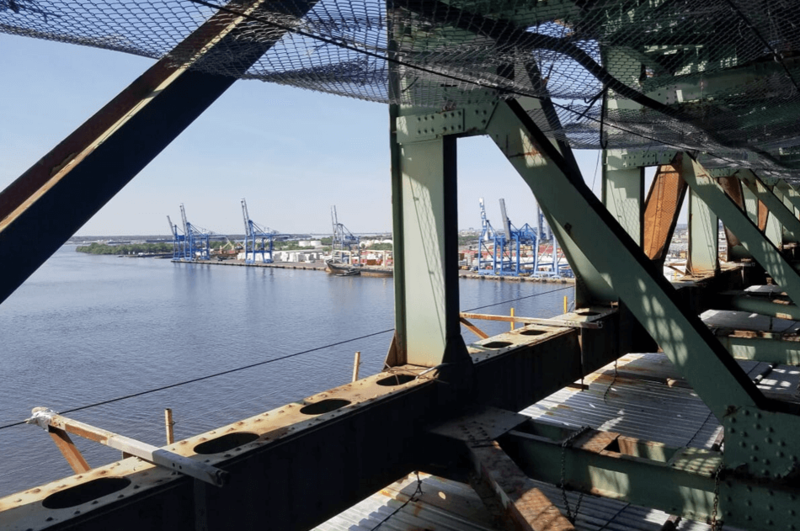 The work to be completed under this project consists of blast cleaning and painting the Walt Whitman Bridge Suspension Spans; interior and exterior of the Towers, Girders and Diaphragms supporting the Anchorage decks; and painting the Main Cables and Suspender Ropes. 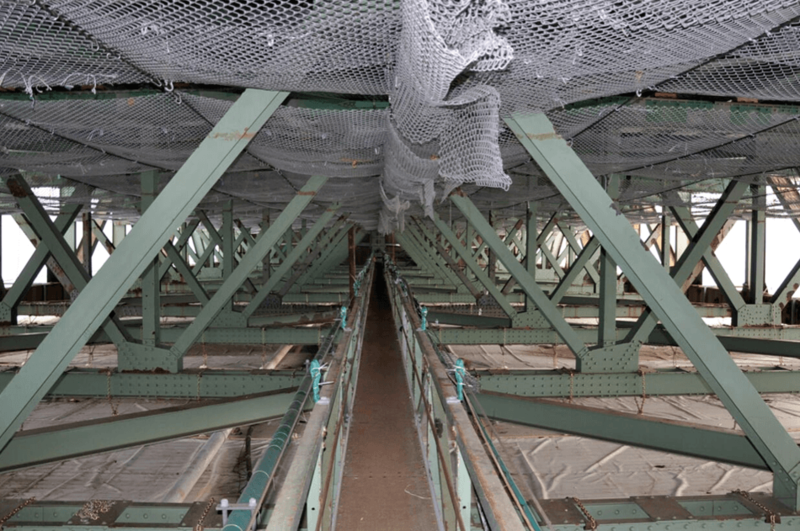 The work also includes performing structural repairs of the bridge components. 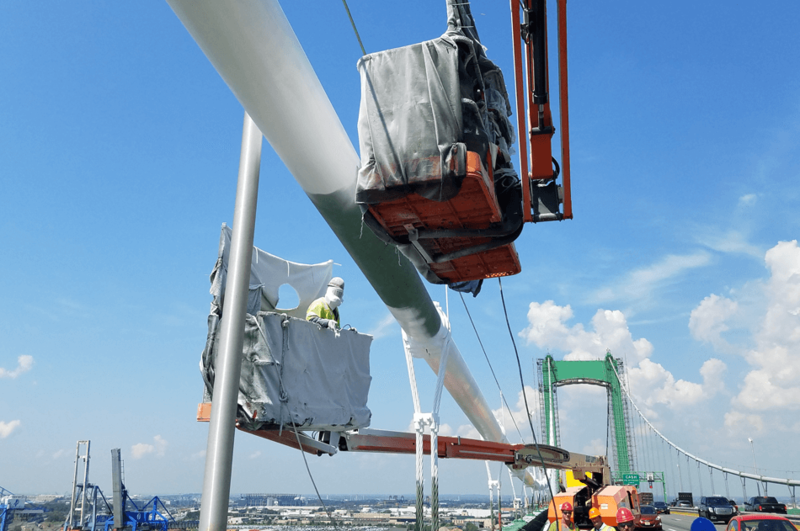 DRPA strives to improve our service and facilities. 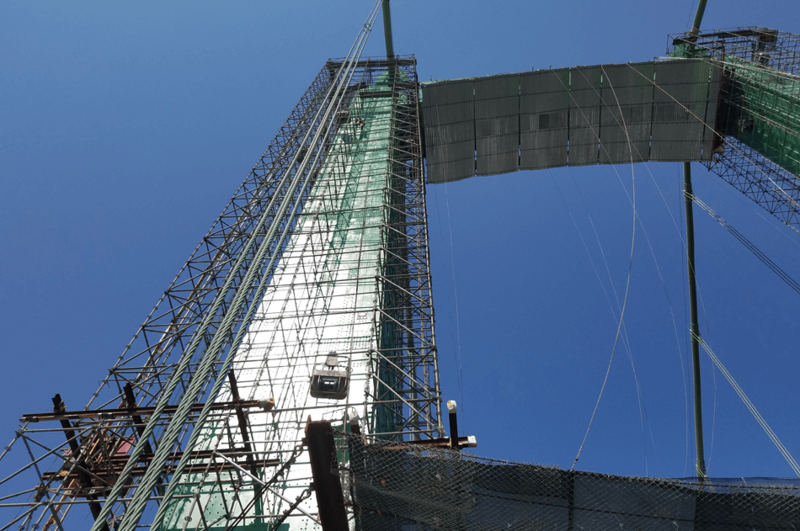 To learn more about our current, upcoming and completed projects, click here.